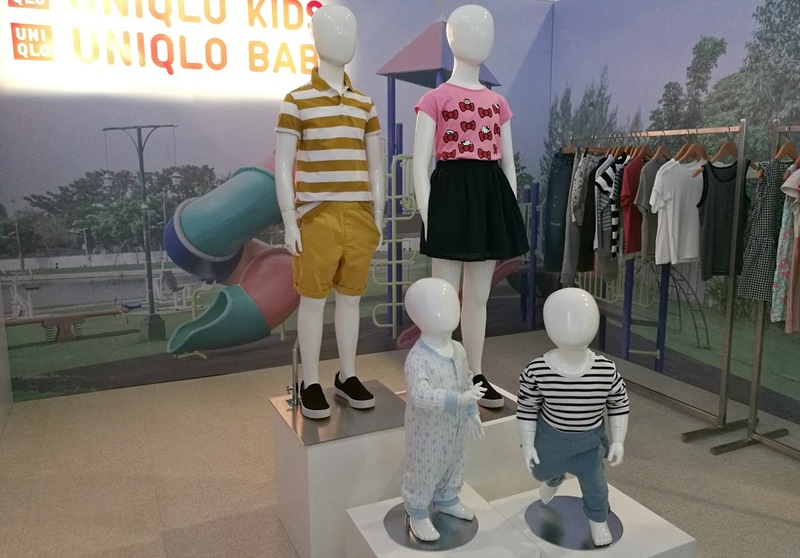 Last week, Uniqlo launched their 2017 Spring/Summer collection at The Whitespace Manila and the pieces are absolutely covetable! 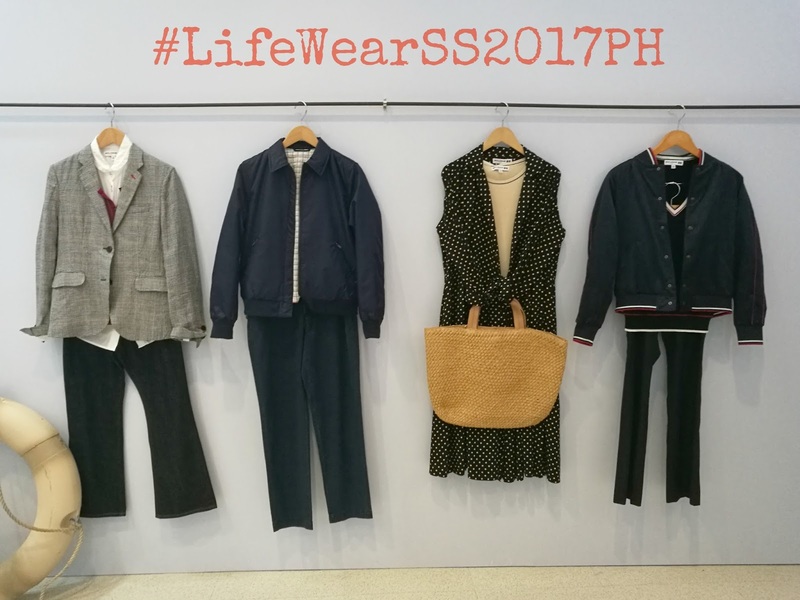 Uniqlo's 2017 Spring/Summer collection is composed of timeless LifeWear pieces that will cover every aspect of life. 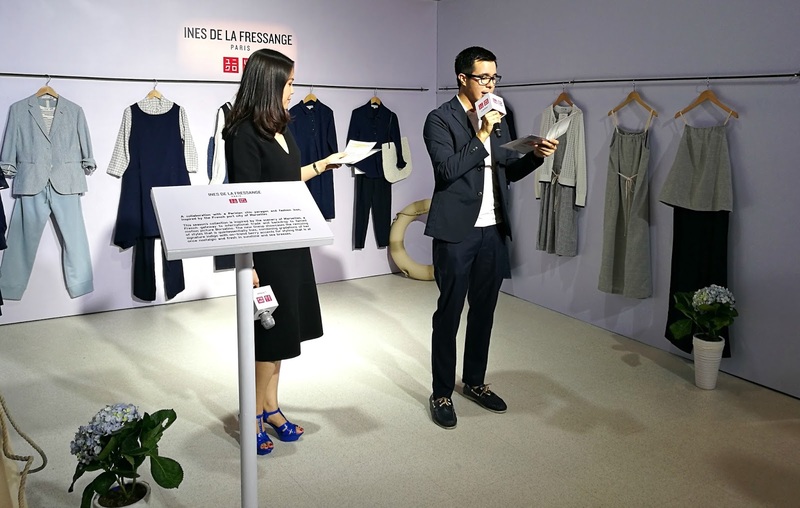 Helping you live a comfortable and better life even in the work place, Uniqlo's Work Smart collection is highlighted by pieces that are effortless and east to care for. Made with fabrics such as drape and rayon that are both wrinkle-resistant and machine washable, the collection lets you enjoy style with less worry. The perfect balance of comfort, style, easy-care, and versatility! UNIQLO SPORT This season, Uniqlo has expanded their lineup to encompass a wider range of sports that help enhance athletic performance. They created their distinct lineup to enhance functionality for top athletes and regular individuals alike. With a tropical country like ours, we definitely need a lot of these in our closet! 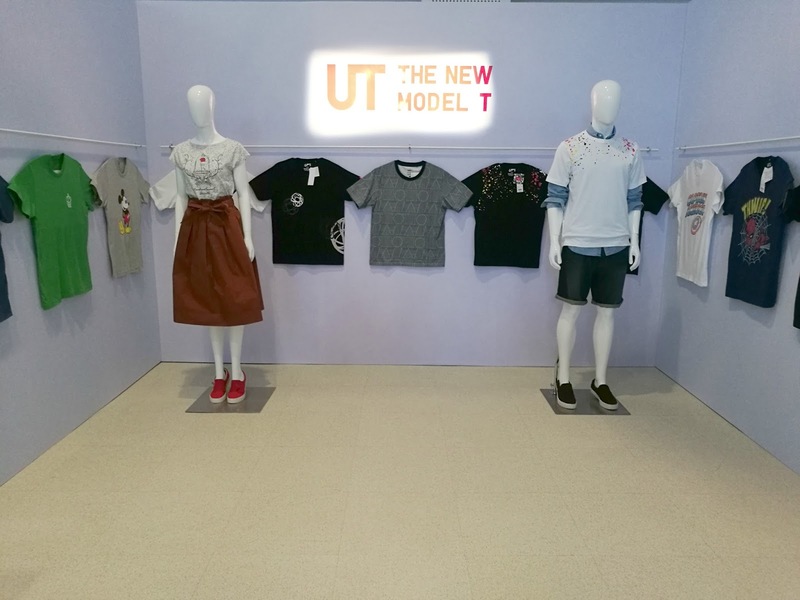 UT More than just expression, UT or Uniqlo T-shirts is a celebration of culture, designed from carefully selected pop art from around the world. 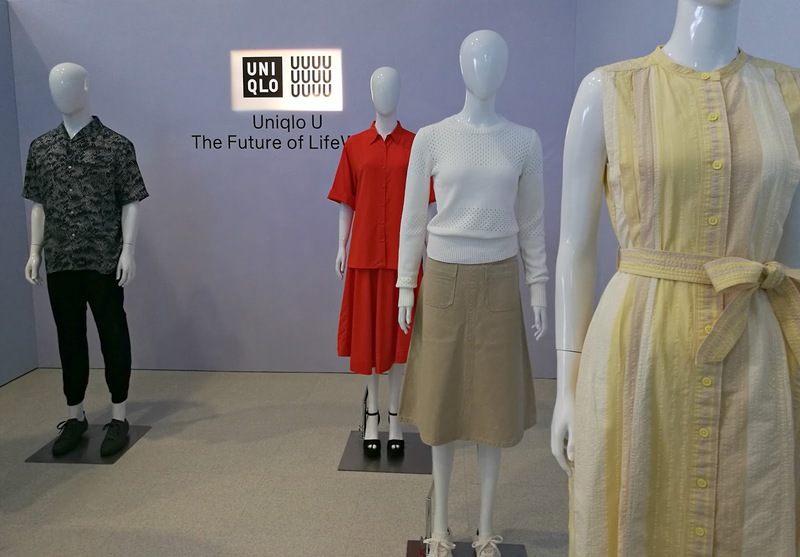 UT has become central to Uniqlo's LifeWear approach by emotionally engaging with people through designs that convey the individuality and moods of their wearers. 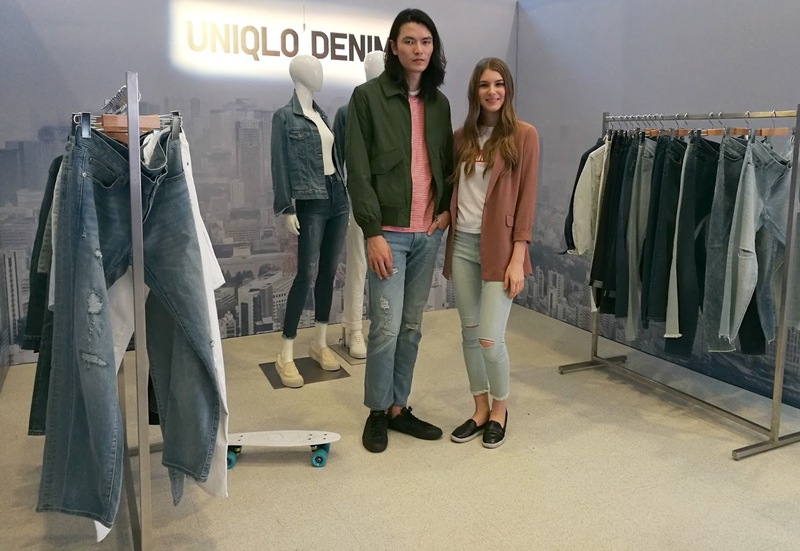 With a variety of designs to choose from, UTs can easily be paired and styled with other Uniqlo items. Clothing that transcends trends and becomes an ideal expression of who we are. Every form made for function. Every element endlessly considered. Every design thoughtfully deconstructed, tested and distilled to its most essential and sophisticated. This is simple made better, at its best. 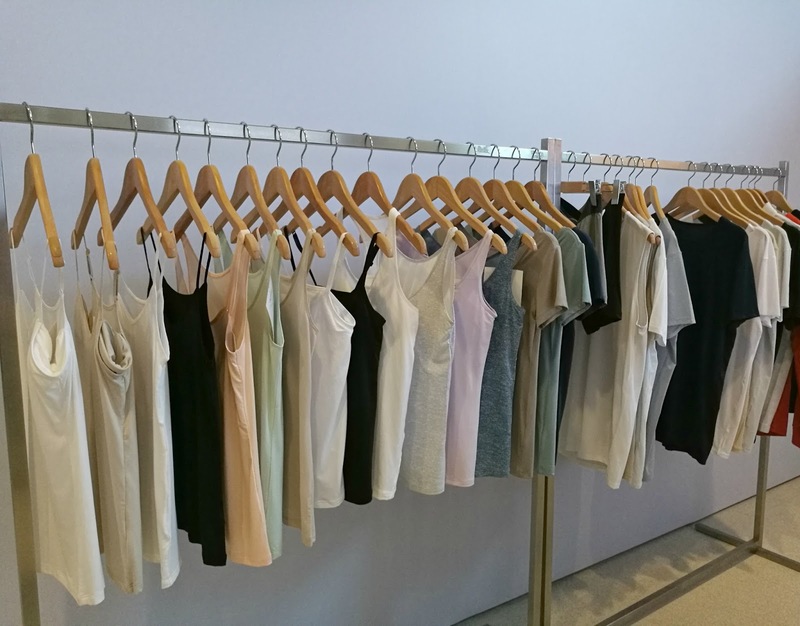 I did tell you that the newest collection is covetable, right? 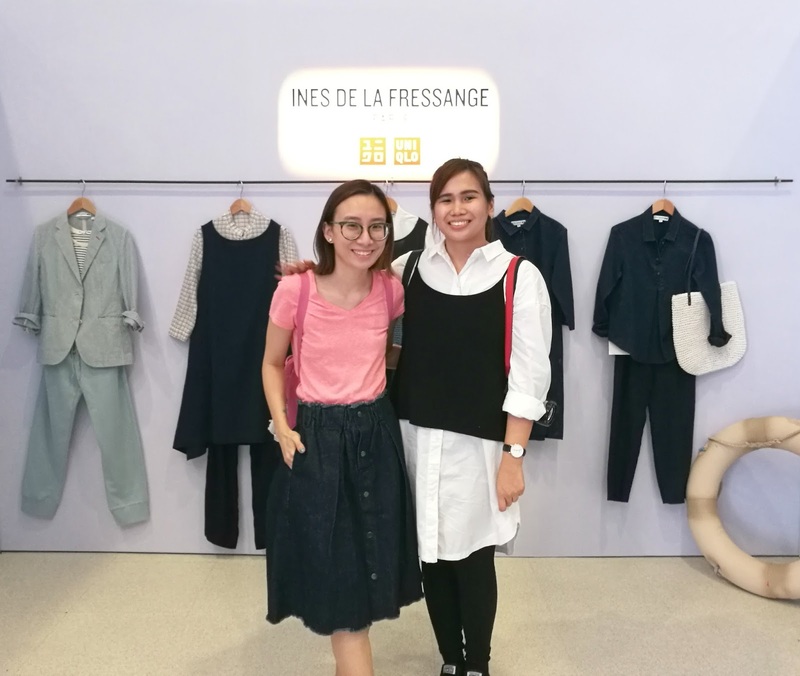 The Uniqlo U, UT and Ines De La Fressange are my favorite from the 2017 S/S collection! :) Simplicity at its finest!